You’ve probably heard the saying, “breakfast is the most important meal of the day.” (Thanks for the tip, Mom!) But does it really matter if you skip your morning meal? 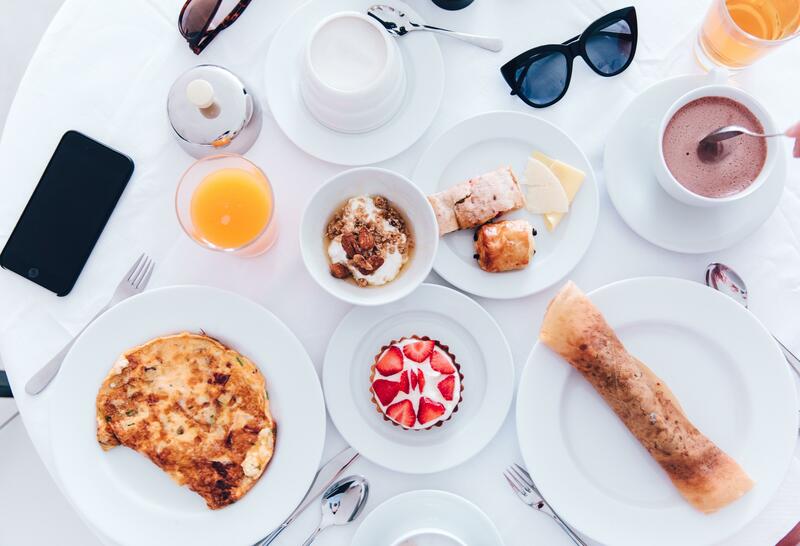 We sat down with Jenny Craig Registered Dietitian, Briana Rodriquez, to get the inside scoop on breakfast — and why it actually is the most important meal of the day, especially if you’re trying to lose weight. But what if you’re running late to a morning meeting and don’t have time to eat? Rodriquez continues, “Skipping breakfast means that the body will start to pull from its reserves (such as your muscles) and has been linked to an increase in consuming unhealthy foods and overeating later in the day.1” What’s more, overeating, especially late at night, has been linked to weight gain as well as other health issues.2 But rest assured, there are quick and easy breakfasts that you can grab on-the-go. And taking a few minutes to prep the night before can help. 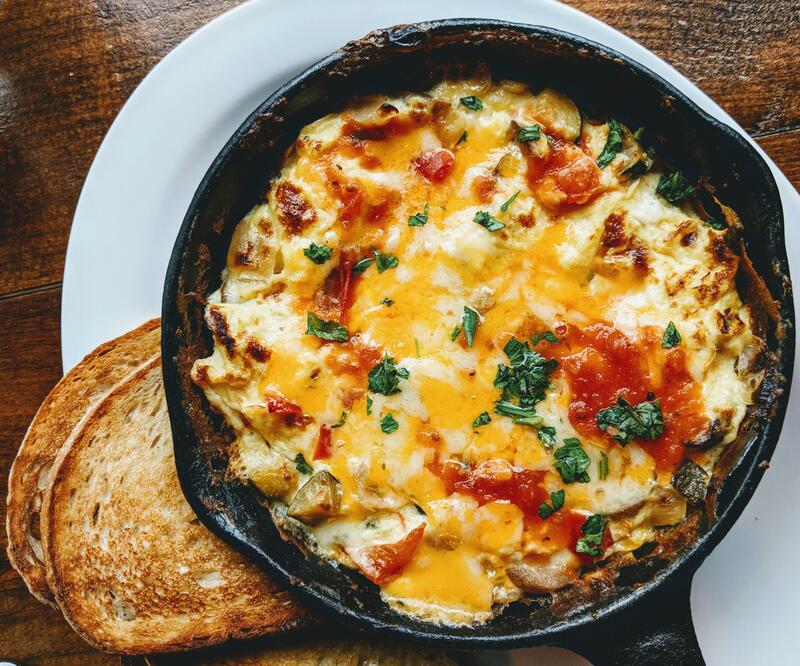 Rodriquez notes that studies show eating breakfast and making it your largest meal of the day can lead to a healthier weight and potentially reduce risks of certain diseases.3 Why? When you eat earlier in the day and avoid eating large meals at night, you’re working with your body’s natural rhythm, known as your circadian rhythm. Circadian rhythms follow a 24-hour cycle that is dictated by light and dark.4 Your metabolism follows this cycle by being most efficient in the morning and then slowing down as the day goes on,5 until it reaches its slowest point in the evening. “Since digestion slows down when you sleep, your body will have a harder time metabolizing food consumed in the evening hours. This means that late-night calories are likely to be stored instead of being used as energy,” Rodriquez explains. By enjoying a balanced and substantial breakfast to start your day, you’ll be working with your metabolism when it’s working optimally, which in turn may help support your weight loss efforts naturally. 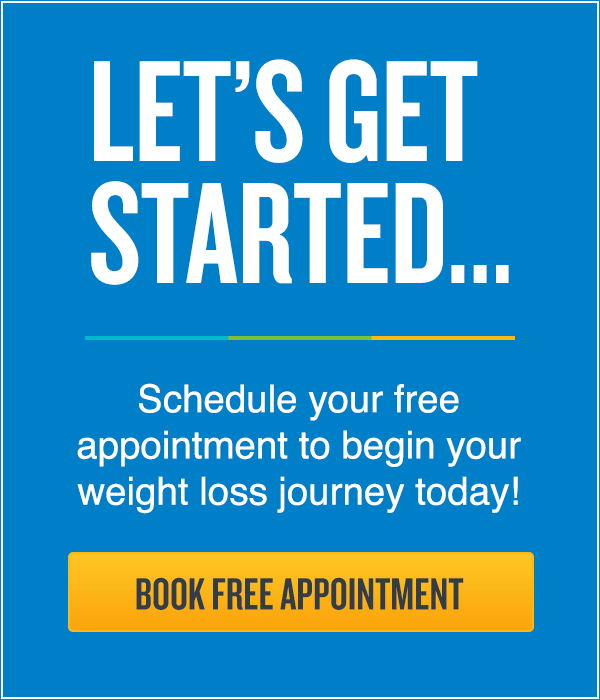 Jenny Craig’s newest program, Rapid Results, combines this science-based research around the body’s natural circadian rhythm and chef-crafted, nutritious meals to help optimize your metabolism and accelerate weight loss. 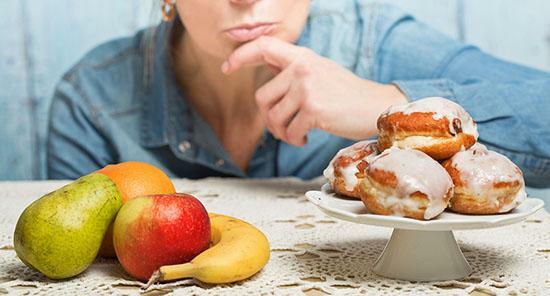 Why More Calories in the Morning? Although skipping meals or drastically cutting calories may seem like a sure-fire way to lose weight, Rodriquez is quick to disagree. 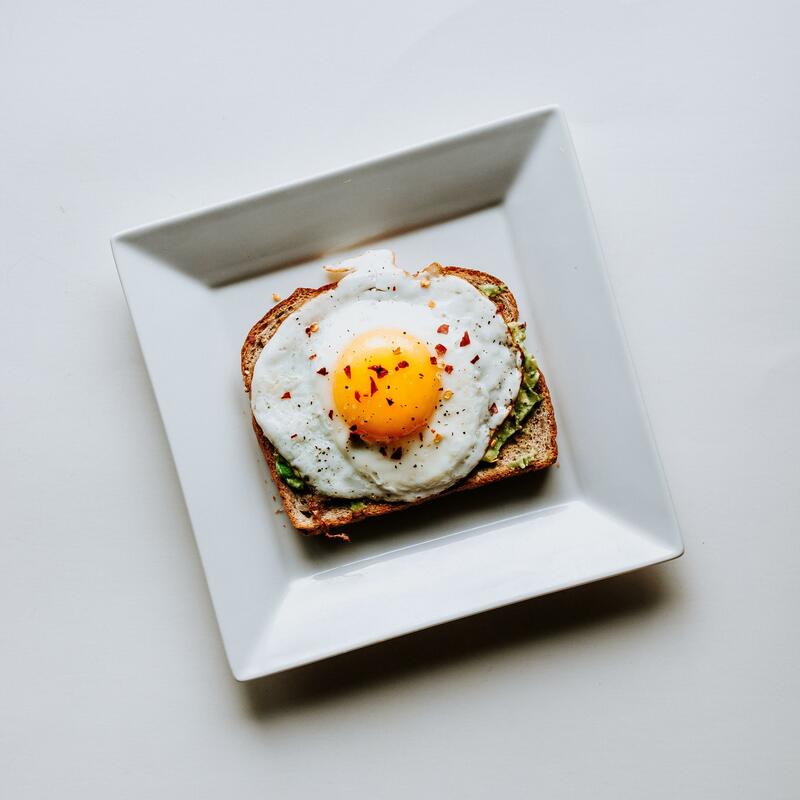 Eating a hearty breakfast can also help you feel more satiated throughout the day, which may make you feel less inclined to reach for late-night meals or snacks. Rodriquez says, “Consuming more of your calories earlier in the day, also known as “front-loading,” has been linked to greater feelings of fullness throughout the day. And weight loss isn’t the only benefit; studies suggest there may be other health gains, such as a decreased risk for obesity, heart disease, and Type 2 diabetes.6” Not only could your waistline benefit from your morning meal, but your overall health could improve as well. How Should My Day Look? Breakfast and lunch should be satisfying and substantial, protein-rich (examples include lean meats, eggs, beans, fat-free or low-fat cottage cheese), and include a blend of a small amount of healthy fats (seeds, nuts, avocados, olive oil) and carbohydrates (whole grains, veggies, or a small fruit). Think: an egg and veggie scramble with a piece of fruit for breakfast or chicken with veggies and pasta alongside a salad full of greens for lunch. Dinner should be light and lean. 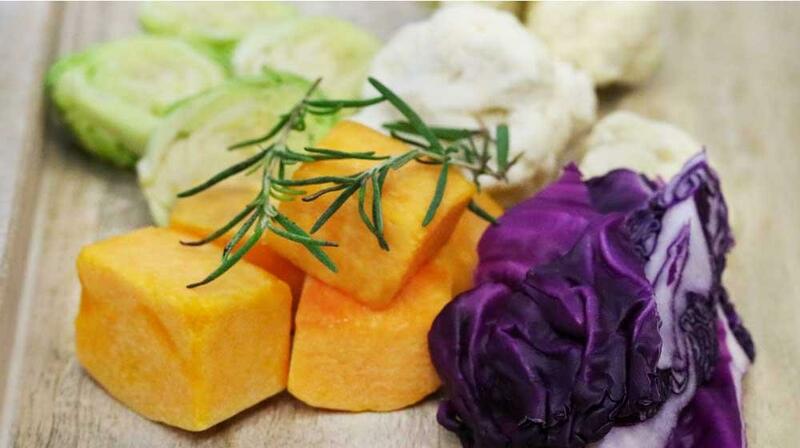 This can include a lean source of protein and lots of non-starchy vegetables. Rodriquez suggests decreasing the amount of carbs in the evening. Think: Meatloaf with veggies or something like Jenny Craig’s Three Cheese Macaroni with Broccoli and Carrots that provides a well-rounded mix of healthy carbs, fat and protein. Snacks are still an important part of the equation! Rodriquez recommends selecting a snack under 200 calories and to space them between your meals. 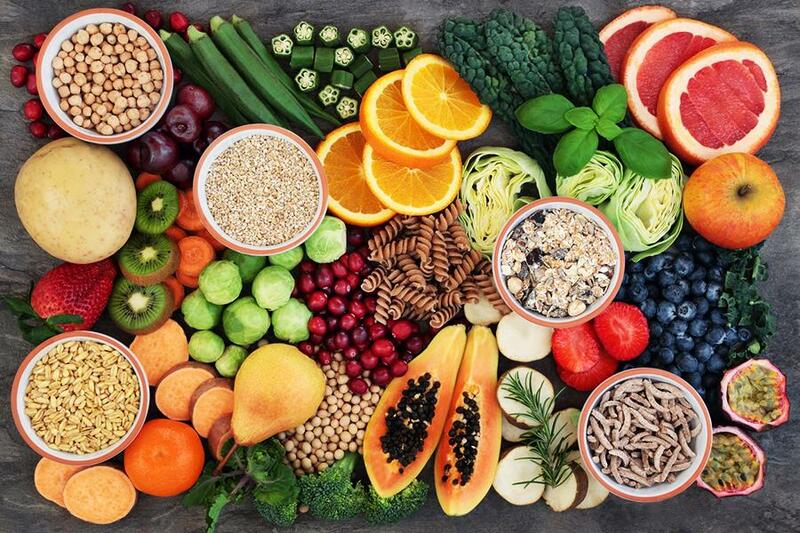 Try to choose something that has protein and fiber to help keep you feeling full. Think: a small apple with a teaspoon of nut butter or a low-fat or nonfat Greek yogurt with a small handful of berries. For Jenny Craig members, an Essential Nutrition Bar is delicious and packed with nutrients! No matter if your goal is weight loss or simply focusing on improving your lifestyle, including breakfast in your routine may help your health in more ways than one. The next time you’re in a rush in the morning, try to grab something to eat — your body will thank you! Do you need help on your weight loss journey? Jenny Craig’s program is based on scientific research and proven results. 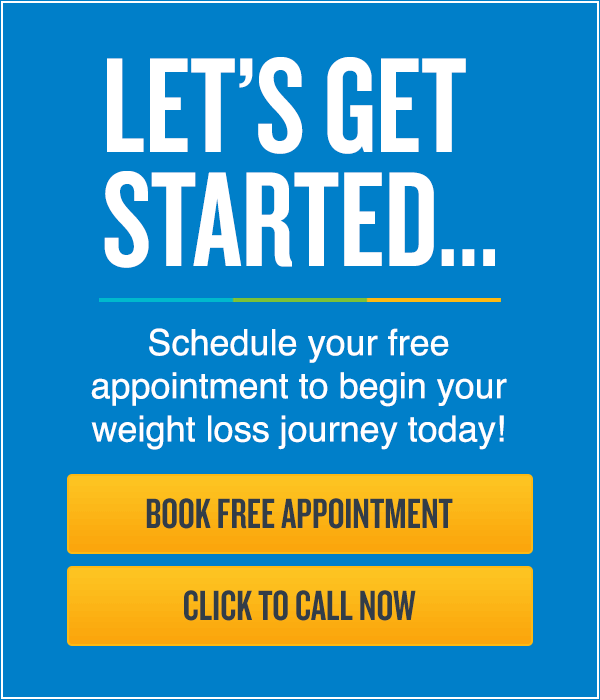 Contact us today to book your free appointment with a personal weight loss consultant to get started!